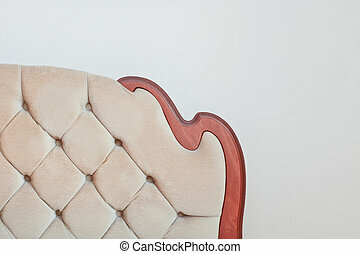 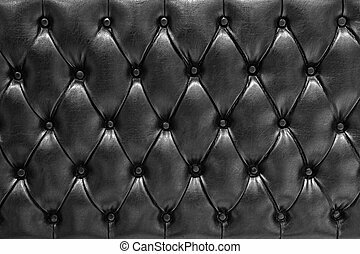 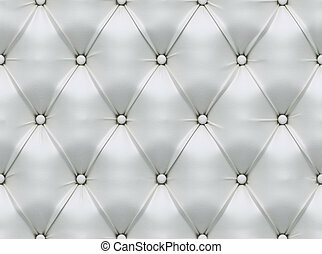 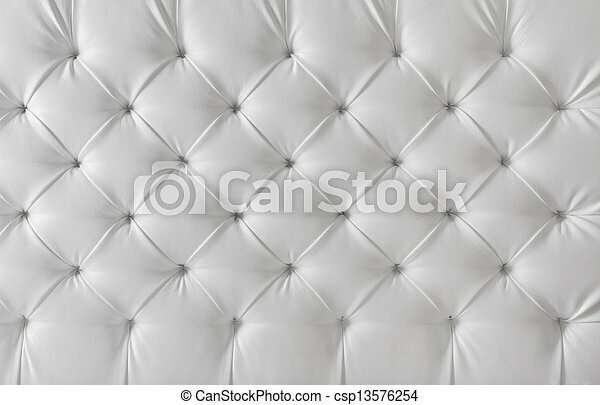 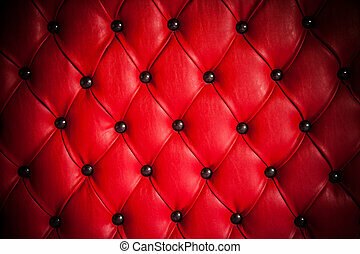 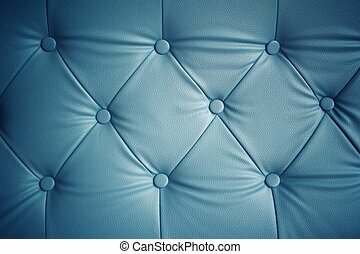 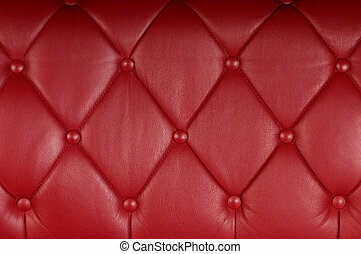 Leather upholstery white sofa texture, pattern background. 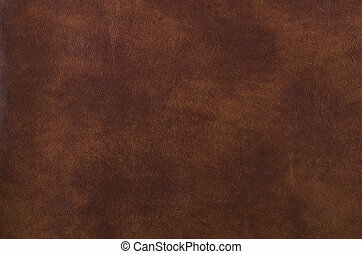 Brown leather texture closeup background. 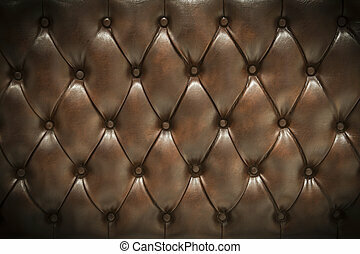 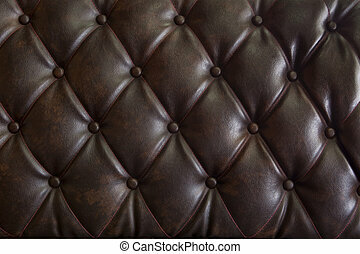 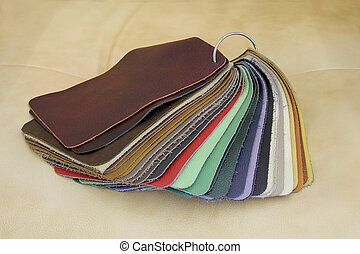 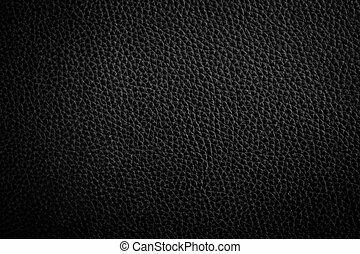 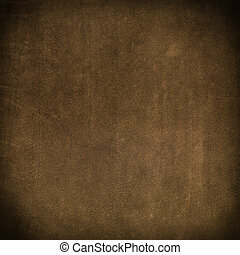 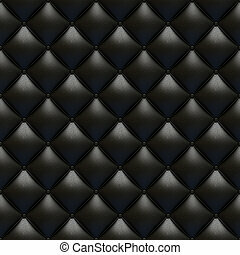 Texture of dark brown leather for decorative background.